It’s easy to get stressed out, when you’re presented with unexpected bumps along your life path. 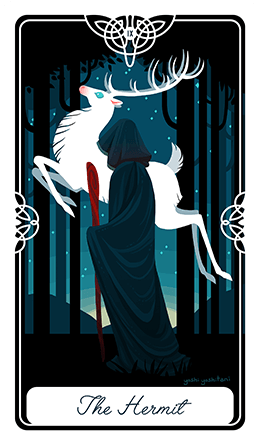 When you’re put under such pressure about the future, or even the present, fortune-telling with Angel Cards and Angel Oracles can help find peace and clarity – which will make you feel much better. Many people feel the presence of a higher force and know that they’re not alone in this world. Everyone, including you, has guardian angels, accompanying you from the first time you saw light to the end of your life. Those who are familiar with this information, know that inspiration, hunches and all those subtle but brilliant feelings and emotions, are the guidance from our angels. These signs are what keeps you from making a wrong decision and protects you throughout your whole life. You can easily learn to talk with your angels and we’re here to help you learn how to truly connect with them and your higher self. All you really need is your intuition. Albert Einstein said that the intuitive mind is a “sacred gift” and that intuition is “the only real valuable thing”. Intuition is something you already use every day; you just need to learn how to better focus it. It’s just a matter of practice. Intuition is your sacred gift and using that gift is immeasurably valuable. If something in your life is troubling you, and you need answers now, we recommend taking an Angel reading, as they can be incredibly accurate and provide soothing counseling when you most need it. We have collected some of the best Angel divination methods that can really become the best instrument in your life. They’re the tools that will help your angels communicate their messages with you and see the details that call for your special attention. In this section of our website you are presented with the opportunity to connect with your guardian angels and spirit guides. They will tell you their messages as well as answer your questions and navigate you through your difficult times. 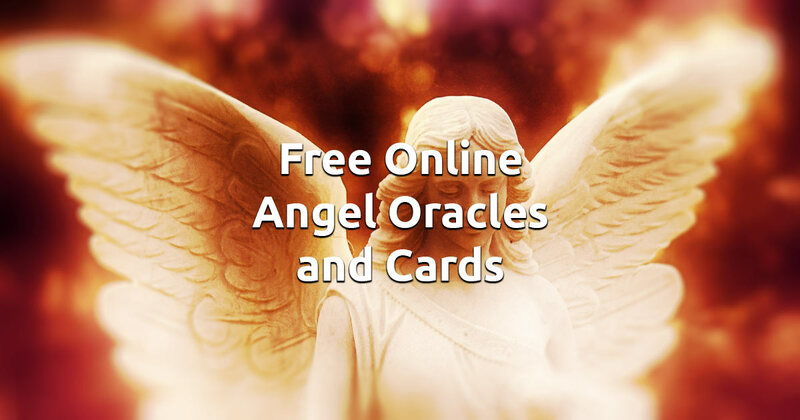 Our free online angel oracles and card readings will help you reach that deep connection with the Divine, so you can finally be truly in touch with your highest self. Trust your intuition when performing a reading and enjoy!